Maril is amazing to work with! 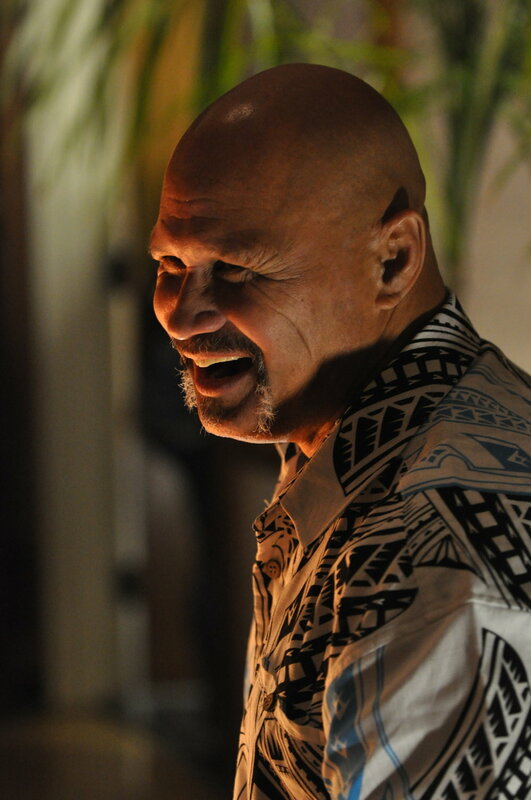 He is professional, friendly, and knowledgeable about all aspects for arranging an authentic luau. He offers several menu choices, live and recorded music, dancers; male and female, and many other great extras. The food is delicious, the entertainment is great, the décor is beautiful and his staff is friendly and attentive to your requests. I submitted several revisions to my menu and he was responsive to all my requests in a timely manner. I would recommend Islander’s Luau to anyone wanting to host an authentic luau. Maril loves his job--making people happy on important days of their lives! At Islanders Luau we work very hard to make everything turn out and we love it when customers take the time to write reviews! Islanders Luau has events for weddings, anniversaries, birthdays, corporate events, community events, retirement parties, you name it! They are at exclusive homes, swanky hotels, parks, beaches, community centers, company facilities or parking lots, and humble homes. We can decorate, feed, and entertain! This show was for a girls' basketball team's award banquet, so they didn't want to spend money on decor. No problem. We are here to please--and we did! We Bring the Islands to You! Every year we do more and more weddings! 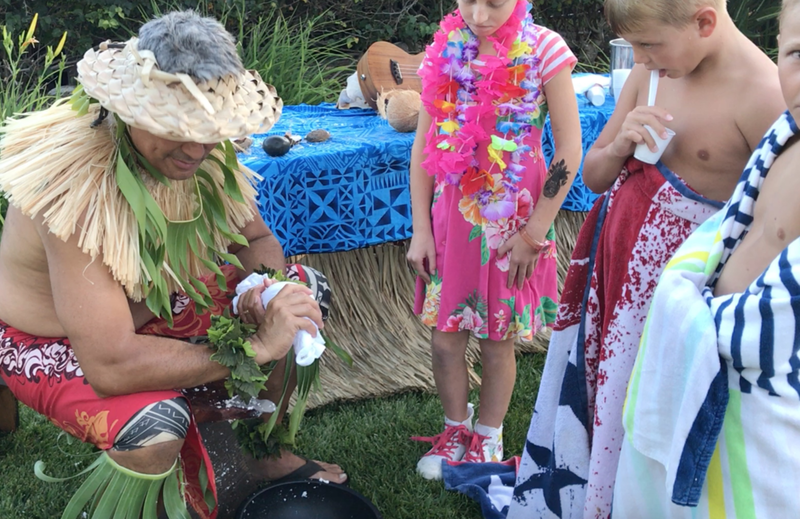 It is always fun to help a client throw a birthday party luau for their spouse! Talega San Clemente is usually our most extravagant luau of the year! 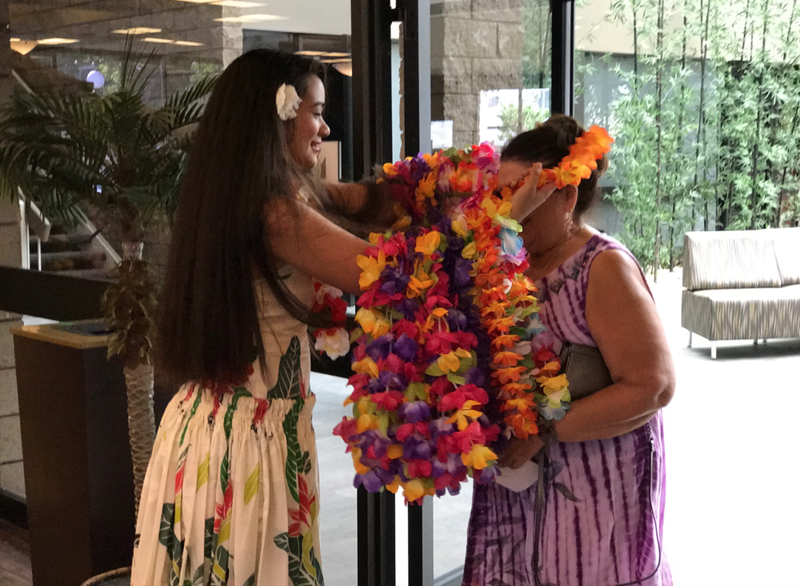 Lei greeters, island decorations, craft "villages" for the kids, catering for 650 people, and a Polynesian show including a live band! Irene & Ken threw 2 luaus for their friends in one year! Irene and Ken hired Islanders Luau for their anniversary at the beginning of the year and they liked it so much that they decided to have a luau for more of their friends 6 months later. Below is their response after the 2nd show. Since this movie came out, Islanders Luau has been doing a lot more children's birthday parties than usual. 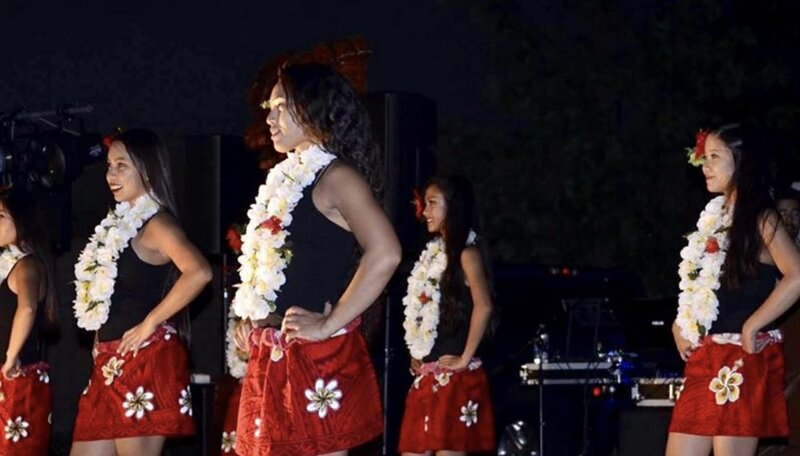 Islanders Luau has lots of options for entertaining the whole family at company luaus. 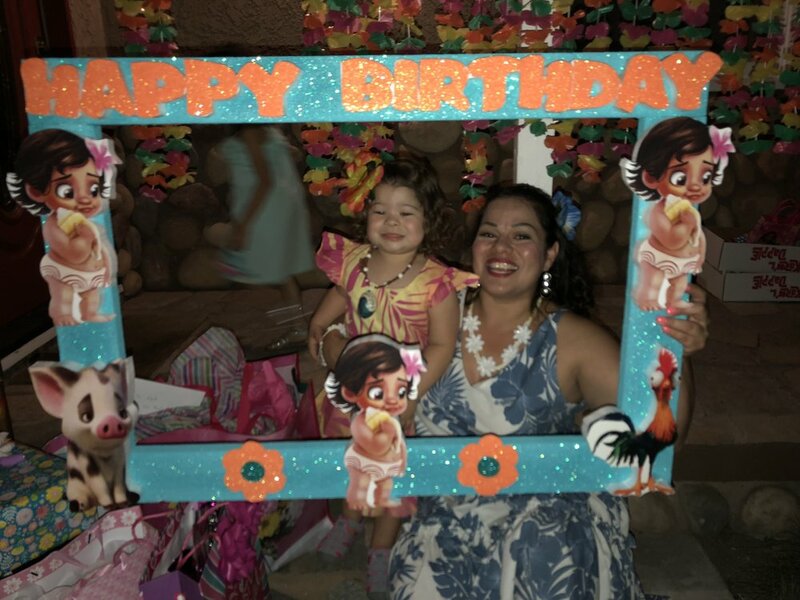 Read what Vivian thought about her Islanders Luau party!